We are proud to announce the 16th version of the GridKa School 2018 – Computing and Science Fair. 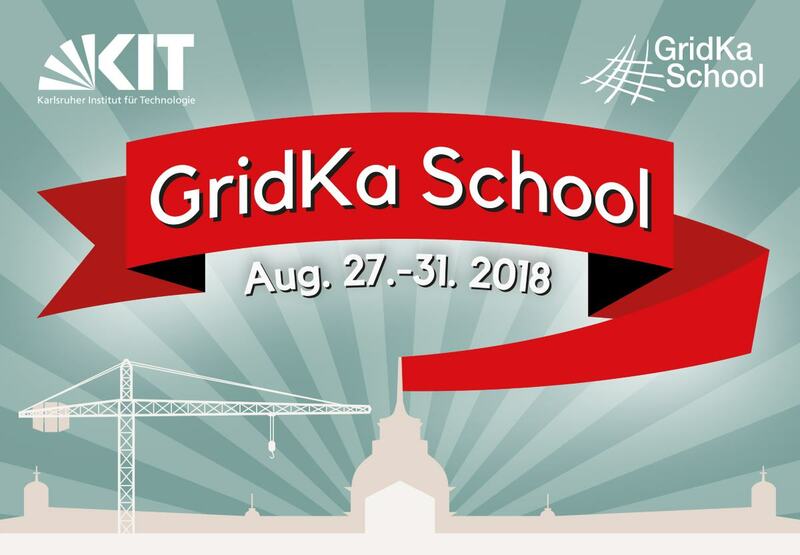 We warmly welcome and invite everyone to train their skills for the EOSC by attending the GridKa School from August 27th to 31st in Karlsruhe. The international GridKa School is one of Europe's leading summer schools for advanced computing techniques. The school provides a forum for scientists and technology leaders, experts and novices to facilitate knowledge sharing and information exchange. The target audience ranges from beginners to advanced users and administrators of computing and data science technologies, as well as graduate and PhD students from a broad range of domains. The GridKa School is organised by the Karlsruhe Institute of Technology (KIT) and hosted by the Steinbuch Centre for Computing (SCC). Usage, orchestration, and management of cloud environments and container technologies. We look forward to many fruitful discussions with participants from EOSCpilot and a diverse range of science communities. The evaluation of the GridKa School and feedback from trainers and participants will further help evolve the EOSCpilot Skills Framework.